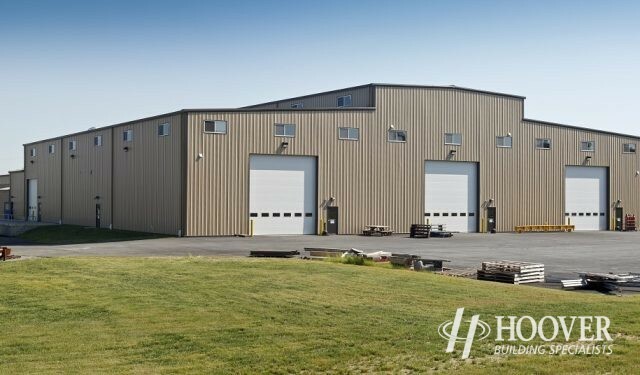 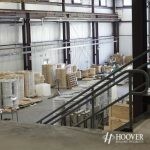 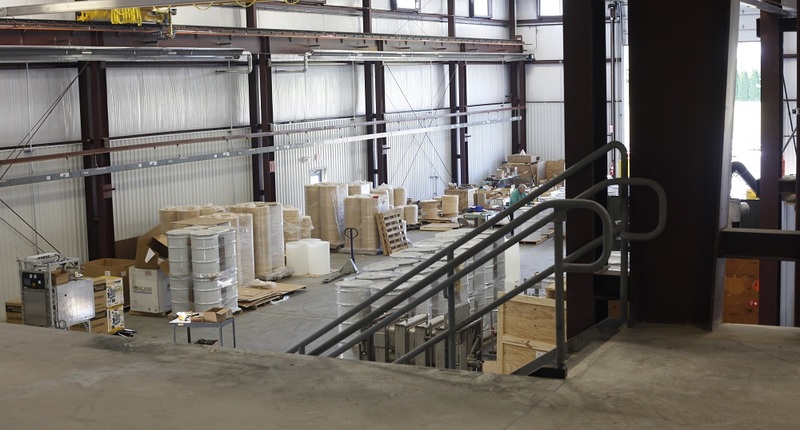 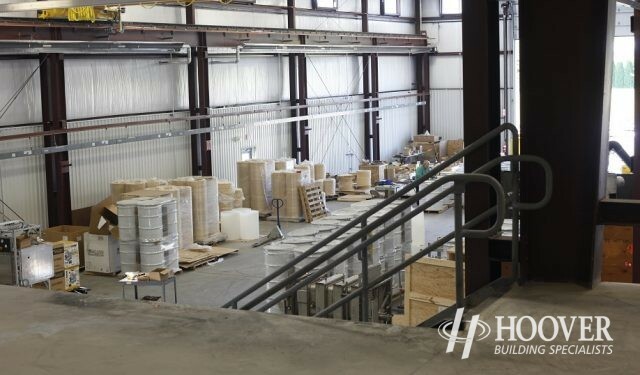 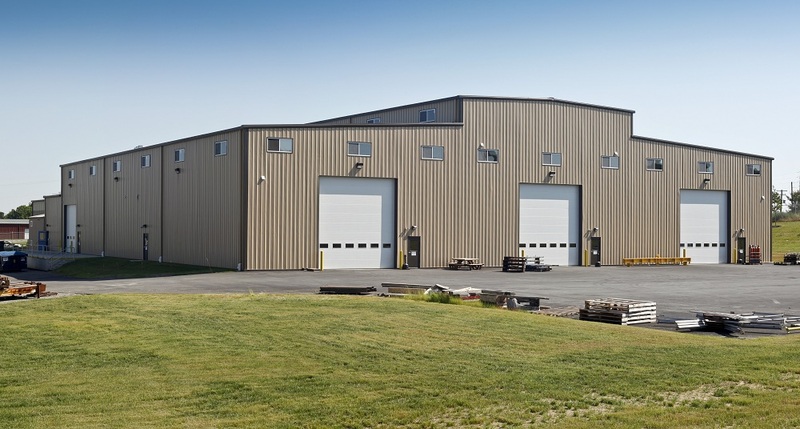 RV Industries is a 26,400 sq. 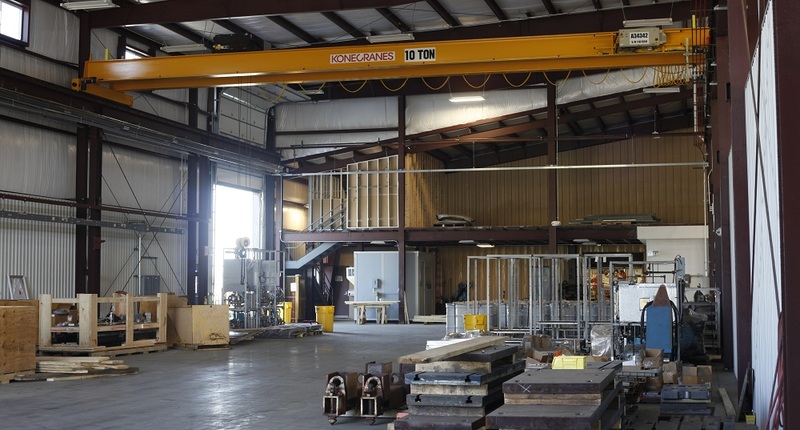 ft. pre-engineered steel building addition. 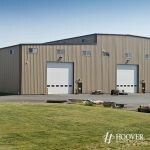 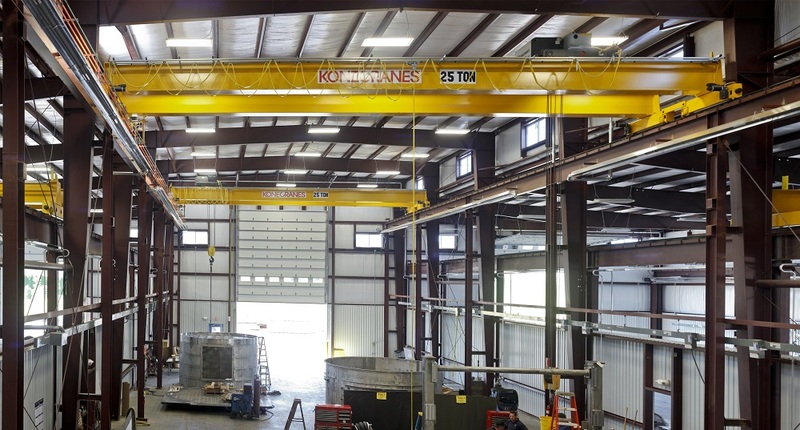 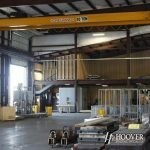 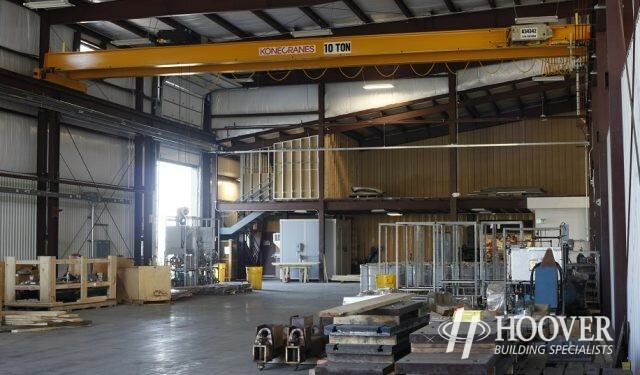 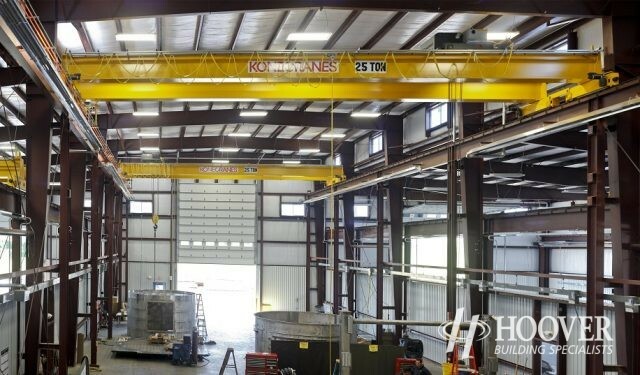 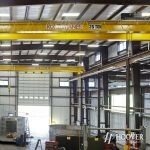 The most outstanding feature of this building is the heavy steel design for cranes.